These versatile slim-fitting jeans cut from a soft, stretchy blend deliver premium comfort and casual style. Color(s): blackened. Brand: HUDSON. 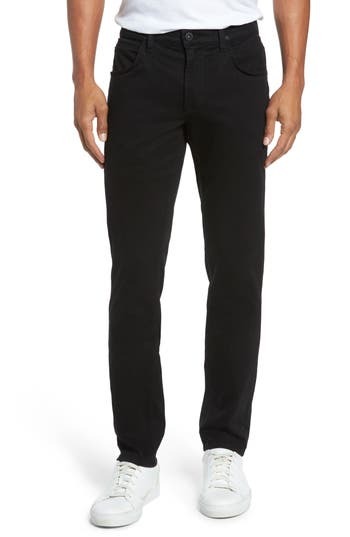 Style Name: Hudson Jeans Blake Slim Fit Jeans (Blackened). Style Number: 5443917. Available in stores.